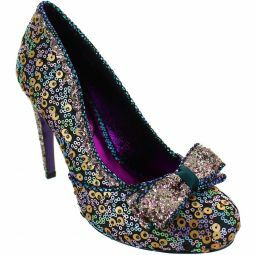 Featuring a soft suedette upper, scallop edge detail, sequin bow and a squared off toe. 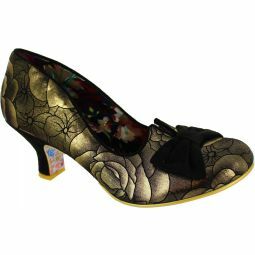 10cm (4 inch) high heels. 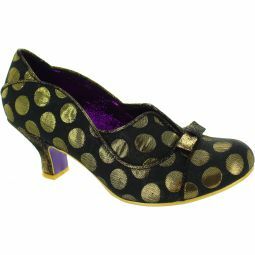 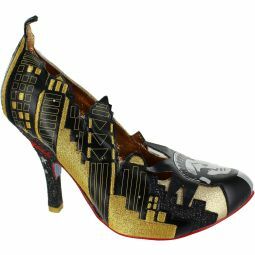 A throwback to the 1940's these super sophisticated heels will have you lindy hopping all the way to the party.